We are very excited to start the Kimberbell Embroidery program our our monthly Embroidery Club. This month by month demo lecture is open to all brands of embroidery machines. 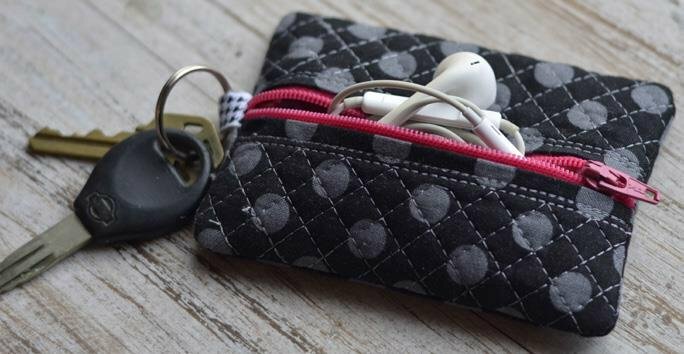 the quilted pouch becomes an adorable and useful gift. Each month a different project will be presented to give you ideas of how to use embroidery designs and at the same time use different techniques that can be done with embroidery machines. Bring a USB stick to take home the designs that are part of class. You can call to sign up in advance of the month you want to attend. There is no yearly membership commitment. Watch our weekely e-mails to see each month's project.